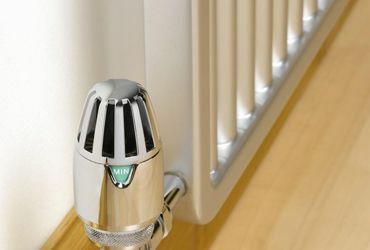 Since 2005, we provide our customers with efficient, environmentally friendly and cost effective services in cooling, heating, treatment, ventilation and fire systems with our professional team. 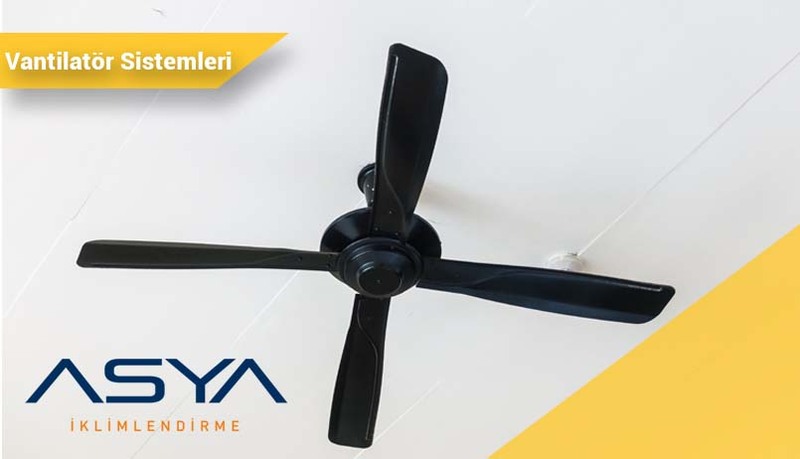 Asya As an air conditioning family, we are developing projects that are suitable for the customers surroundings thanks to advanced technology suitable for hot weather conditions in summer. Asya Air Conditioning ventilation systems change the polluted air in the environment at a certain rate and ensure that the fresh air in the outdoor environment is transmitted quietly inside. 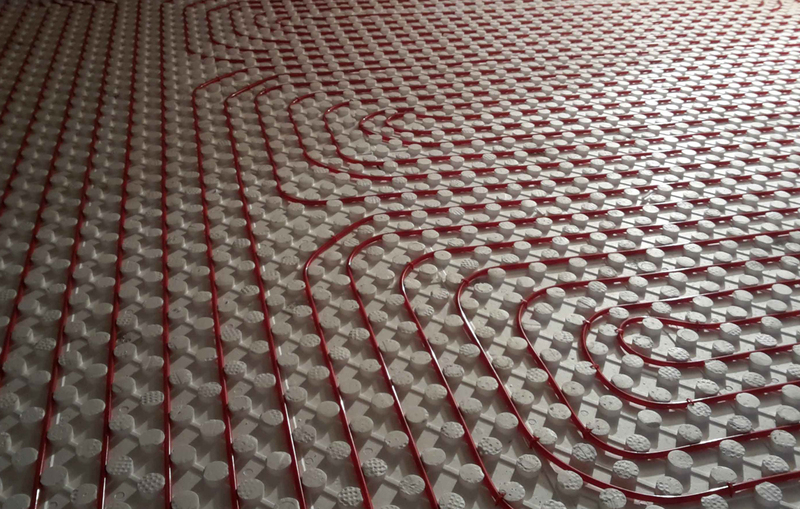 As the Asya Air Conditioning Family, we are a company with superior technology in heating systems. We also design and design the systems that are appropriate for the location of our customers. 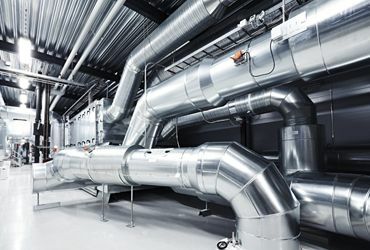 You can find up-to-date information about our services such as cooling systems, heating systems, fire extinguishing systems, ventilation systems, automation systems and general mechanical installation systems. 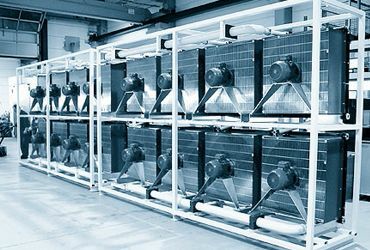 In the framework of technological developments in cooling systems, heating systems, water treatment systems, fire figthing systems and ventilation systems since the year we started to serve, we offer services with reasonable costs, which do not compromise on quality by fully adopting expertise and quality. Copyright © 2017 Daynex Internet Technologiesi - All Rights Reserved.